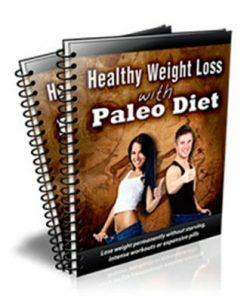 Tap into one of the largest and most profitable diet and weight loss fads with the Paleo Diet PLR Ebook. Comes with private label rights so it can be edited. Anyone who takes a sustained look at the obesity numbers in the present global population will notice that they are rising fast. Despite the advancement in technology, healthcare and education, people are still making mistakes in how they eat. The current state of obesity in the world in 2013 calls for a return to the paleo diet, the right way to cope with evolution. The present obesity debacle arises from the fact that people are taking up a lifestyle that is not optimal for their existence on earth and these behaviors leave the body with too many extra calories than it requires. 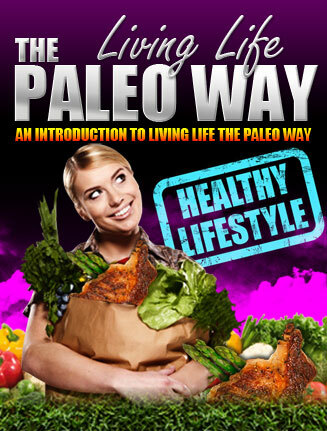 The paleo diet derives its philosophy from the fact that people who inhabited the earth more than 10,000 years ago did not eat any processed food yet they were healthy and not obese. They did not experience modern-day diseases like arthritis, cardiovascular complications and cancers. So based on this fact, anyone wishing to enjoy a healthy paleo diet and regain their health should simply ask themselves whether a caveman would eat what the person is about to eat. If the answer is yes, then it is a go-ahead for eating that particular food but if it’s no, then it would be a hint to stop taking the kind of food. Here is your golden and profitable opportunity to cash in on the enormous diet and weight loss market. I don’t have to tell you that people who are overweight want to lose the weight and they are more then willing to pay for the solution you provide. 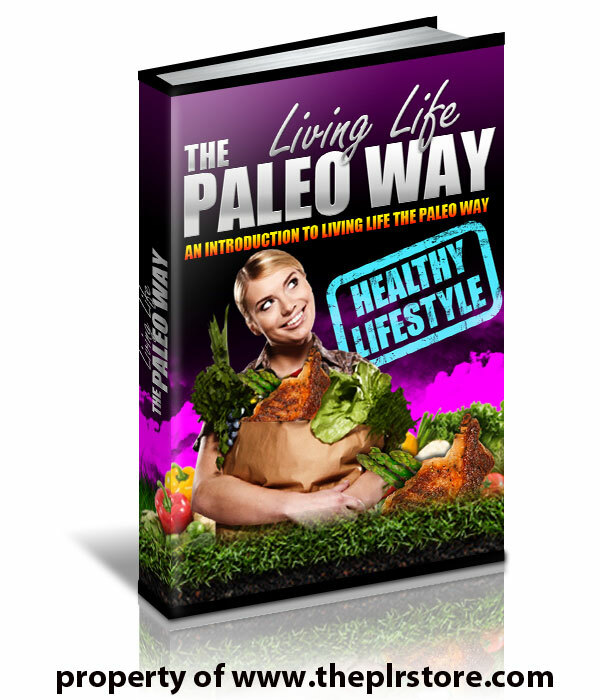 Includes everything you need to sell the Paleo Diet PLR Ebook and you keep 100% of the profits on every single sale. Banners – 5 pre-made professional images you can use to promote the main product on your blog or website. Sizes are 125×125, 160×600, 250×250, 336×280, 728×90. Graphics – PSD Paleo Diet PLR Ebook package image files for the cover, mini site, and banners. Edit, change or brand them how you want. Inforgraphic – You can use to promote your product on sites such as Pinterest. Keyword List – So you can target your exact audience and obtain better conversion sales rates. 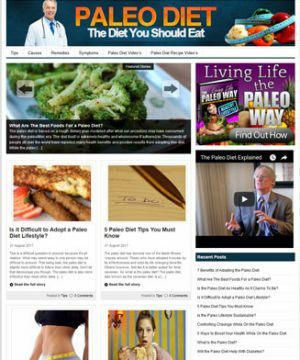 Mini Site – Professional Paleo Diet PLR Ebook sales page with high quality graphics. Add your payment link and it’s ready to sell for you 24 hours a day, 7 days a week, even while your sleeping. Also comes with matching thank you page. Rights Certificates – Professional rights certificate images included, Master Resale Rights, Resale Rights and Private Label Rights. 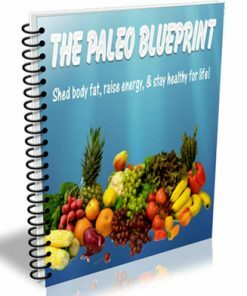 Paleo Blueprint Report – Comes in DOC, EPUB, PDF, TXT and Power Point formats. Also comes with ecover for the report. Tweets – 11 pre-written twitter tweets for the main product. 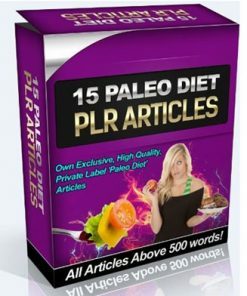 Copy and paste them into twitter, add your url and your done and promoting your paleo way plr ebook. Promotional Video’s – You’ll be getting 3 video’s you can use to promote the main product, run time is approximately 1.3 minutes. 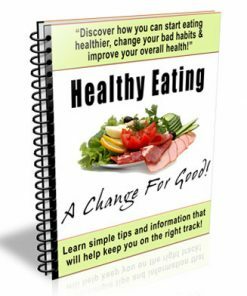 Are you sick of following diets that leave you feeling tired and deprived? 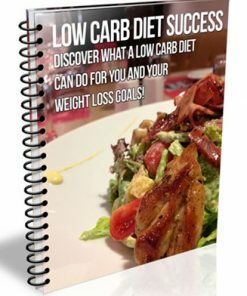 Have you been going round in circles trying all sorts of weird unconventional diets to lose those extra pounds, yet you just can’t seem to get the results you desire? Unlike normal diets, Paleo is not a deprivation diet. low-calorie, low-fat, starvation diets simply don’t work because our bodies respond by simply holding onto fat! It’s one of our most important survival mechanisms. Paleo naturally balances hormone levels, like the fat-storage hormone insulin. 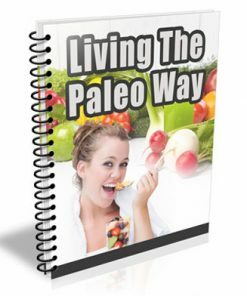 The Paleo Diet is based on the pre-historic human diet and is focused not on processed foods but on real foods like meat, fish, eggs, vegetables, fruits and nuts and this is what is covered in the guide. 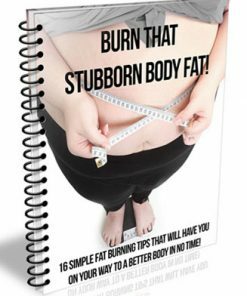 This powerful guide will provide you with all the necessary information to easily transition you into living a healthy lifestyle and finally achieve your dream of dropping the fat.